Darwin called this "the most amazing plant in the world" when he was doing his research for his book "Insectivorous Plants." 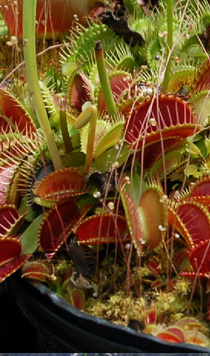 The leaves of this plant look like a bear trap and will rapidly close when the trigger hairs are stimulated. 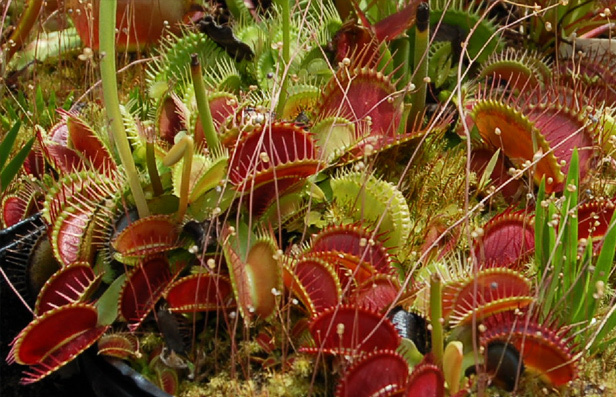 The Venus' Fly Trap is a particular favorite of young boys and girls and can be used as an effective way to interest them in nature. MEMBERS can orders of 30 or more $3.60 each, with Meadowview 50% discount only 1.80 MEMBER ONLY! 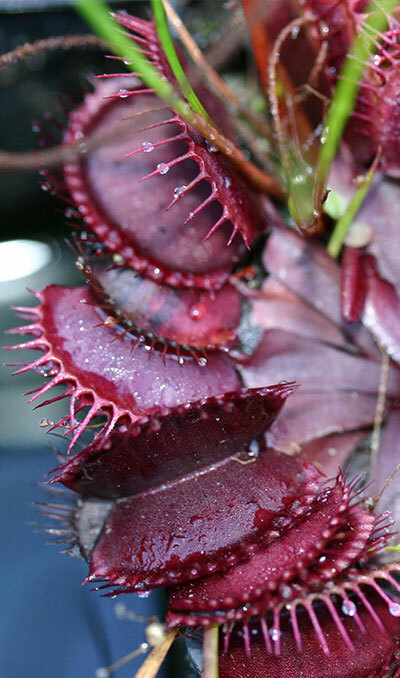 A special cultivar of the Venus' Flytrap developed by Atlanta Botanical Garden.